In the early morning of January 20, 2019, Pinduoduo was exposed as a major bug. 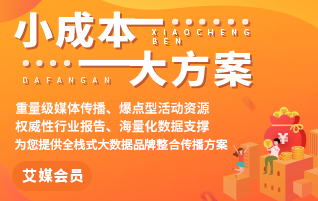 Users can get 100 yuan coupon without threshold and restriction on the platform.A large number of sponger flocked to buy products by using the bug, most of which were used to recharge virtual products such as telephone charges and QQ coins. Later, Pinduoduo issued a statement indicating that illegal gangs stole tens of millions of yuan of platform coupons through an expired coupon loophole to make improper profits.At present, the case has been filed, and Pinduoduo has frozen the related orders in batches. The value of public opinion dropped to 26.4, and the public sentiment tended to be negative. The controversy mainly focused on whether the sponger was illegal or not.